Full use of all facility amenities—including infrared saunas, hydro massage, and cardio and strength training equipment. Upgrade to Full-Access for unlimited classes! Must visit facility with your student ID if signing up online. 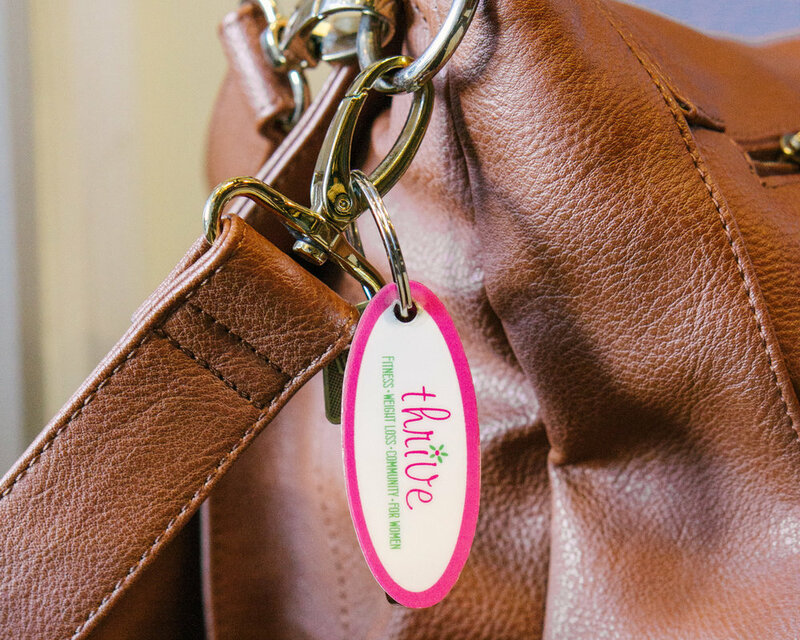 Access all the benefits at Thrive, plus weekly small group training, all rolled into a single membership! Want to take your training to the next level? Not sure what to do with free weights? Always wanted a personal trainer? We will help you reach your goals in Lift Like a Girl! You'll get accountability, structure, motivation, nutrition, support, and so much more. There's no better way to recover from a workout, and help to prevent injuries, than with massage therapy. Thrive's licensed massage therapist will help you with pain management and relaxation through the use of therapeutic deep tissue massage.